Structure of 5-Wire Resistive Touch Panel is the same with 4-Wire Resistive Touch Screen, including top layer ITO film and bottom layer ITO film or glass. The bottom layer measures both X and Y coordinates and the top layer applies only voltage. 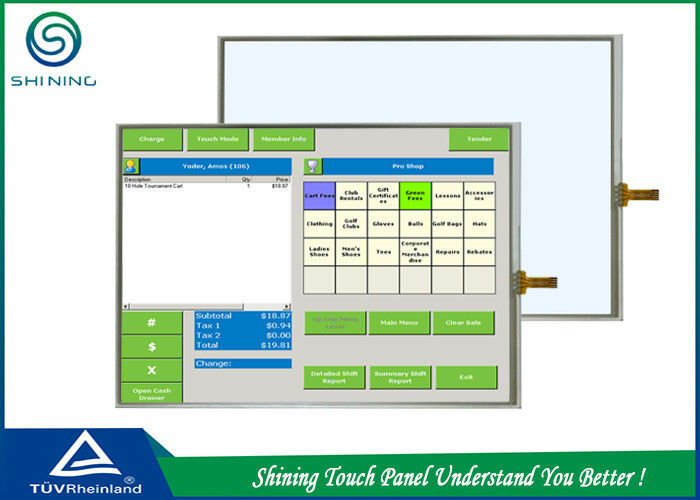 When panel is touched,both conductive layers of the top film and bottom glass make an electrical contact. The controller will get the X and Y coordination by calculating the voltage of the touching point. 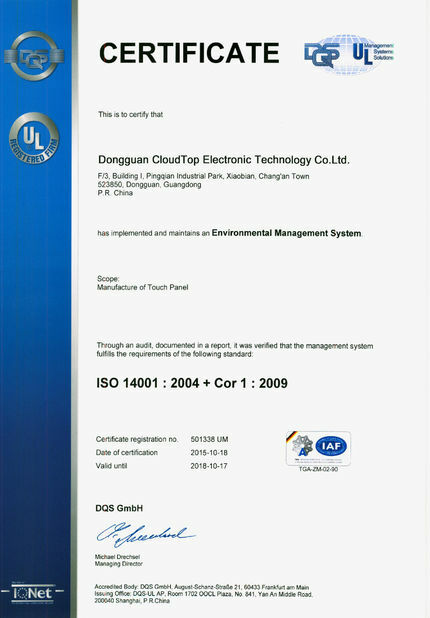 Since the top layer only plays common sensor,the touch panel will be working even the top film is damaged or scratched so the 5-Wire touch screen has longer life expectancy than 4-Wire touch screen. Superior durability and reliability with touch life over 30 million times. 1. 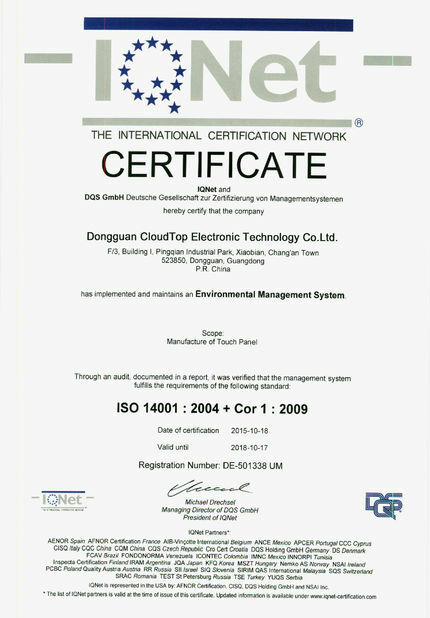 Industrial uses: Automated testing, automation equipment, man-machine interface, etc. 2. Medical uses: medical instrument, research equipment and patient monitoring system. 3. 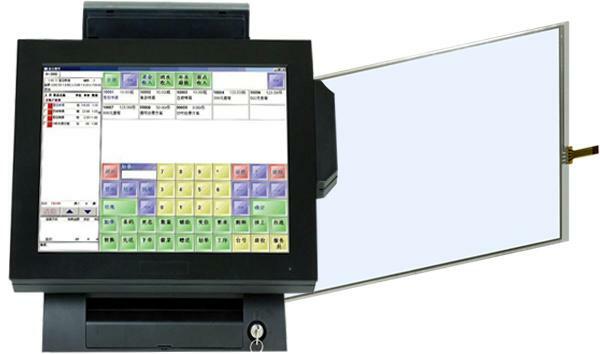 Point-of-Sale uses: convenience store, movie theater, lottery terminal, fast food, etc. 4. Transportation uses: Inner vehicle control panel.